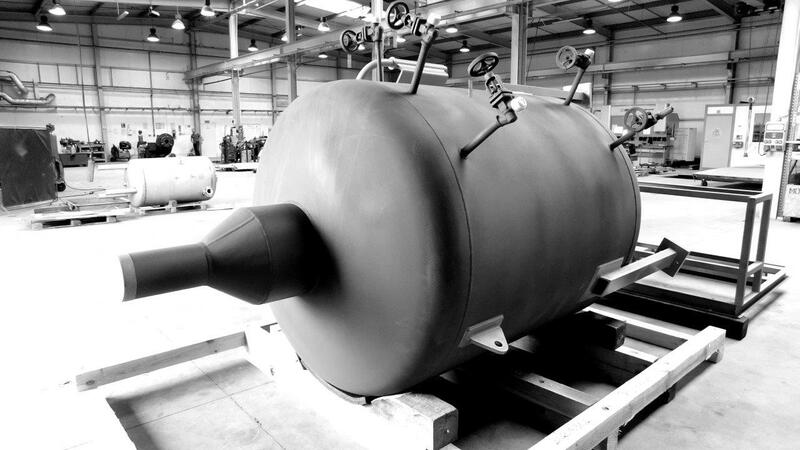 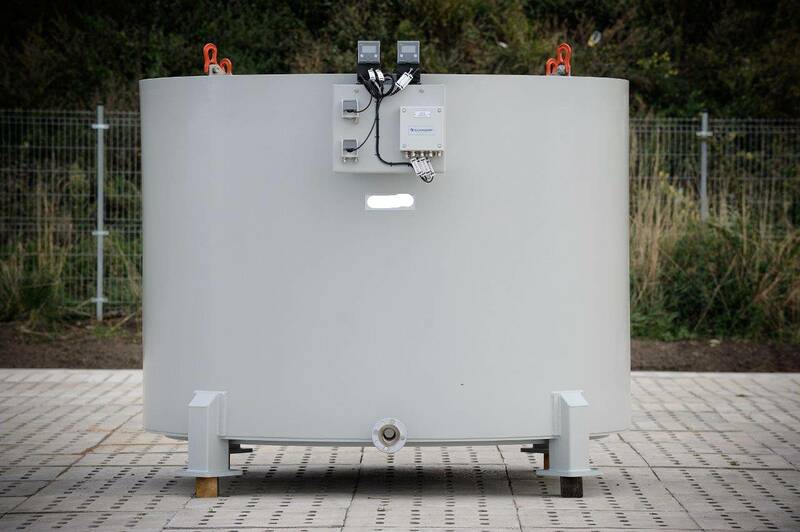 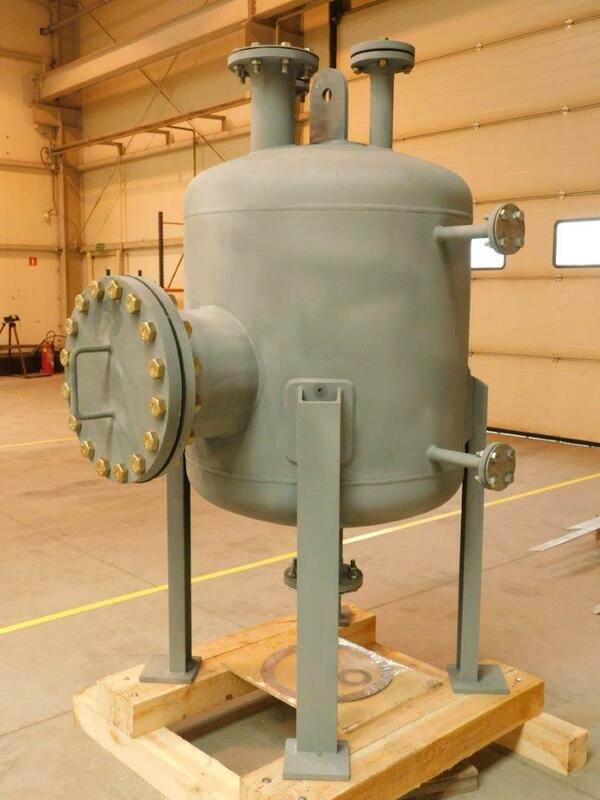 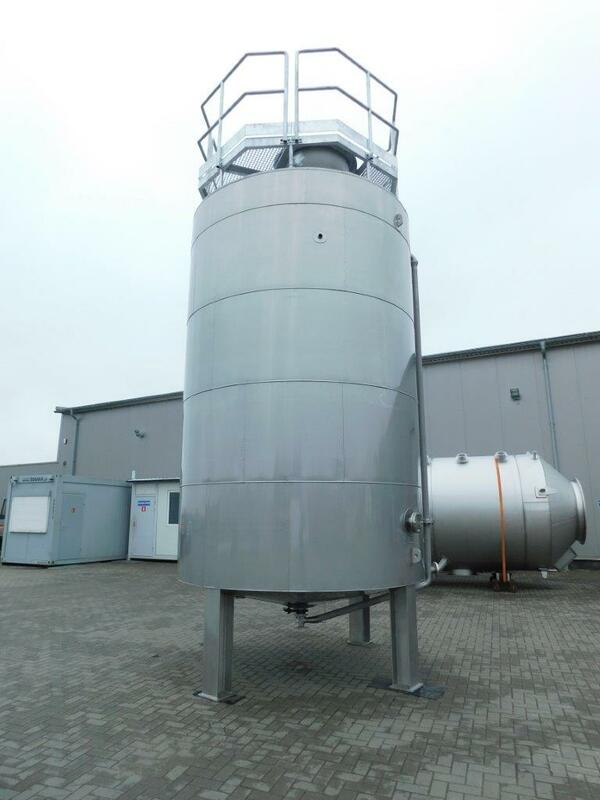 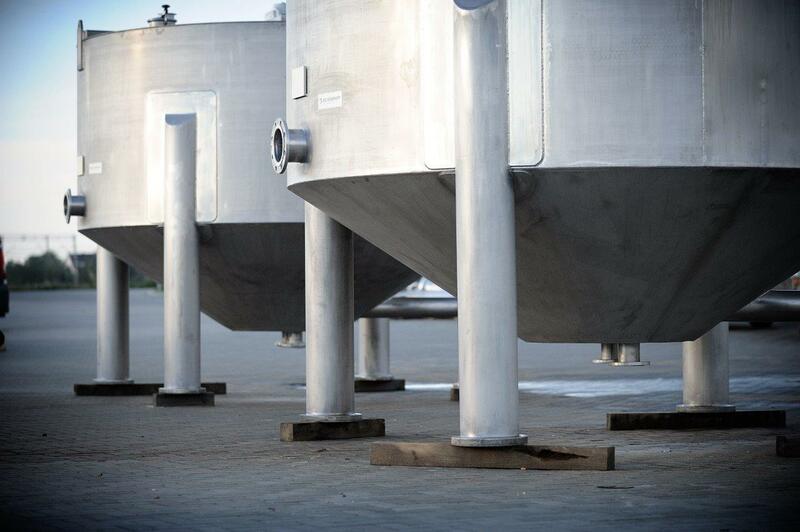 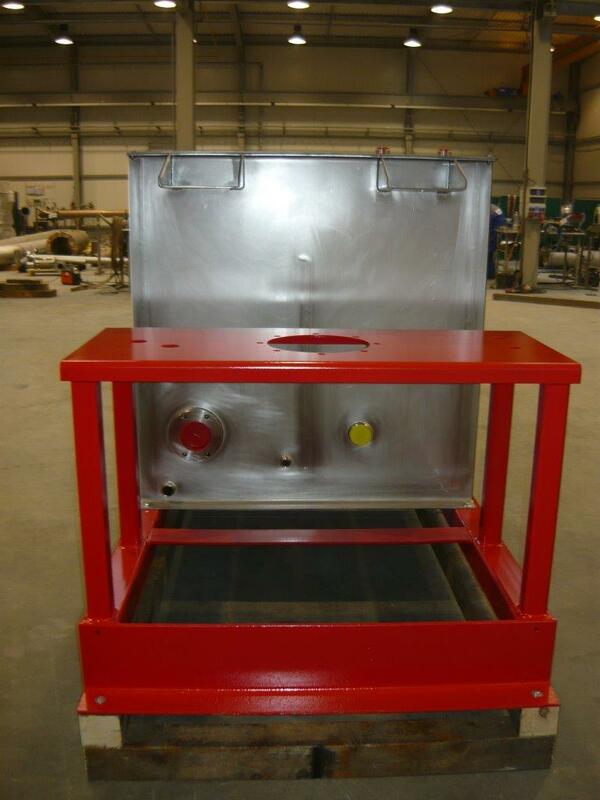 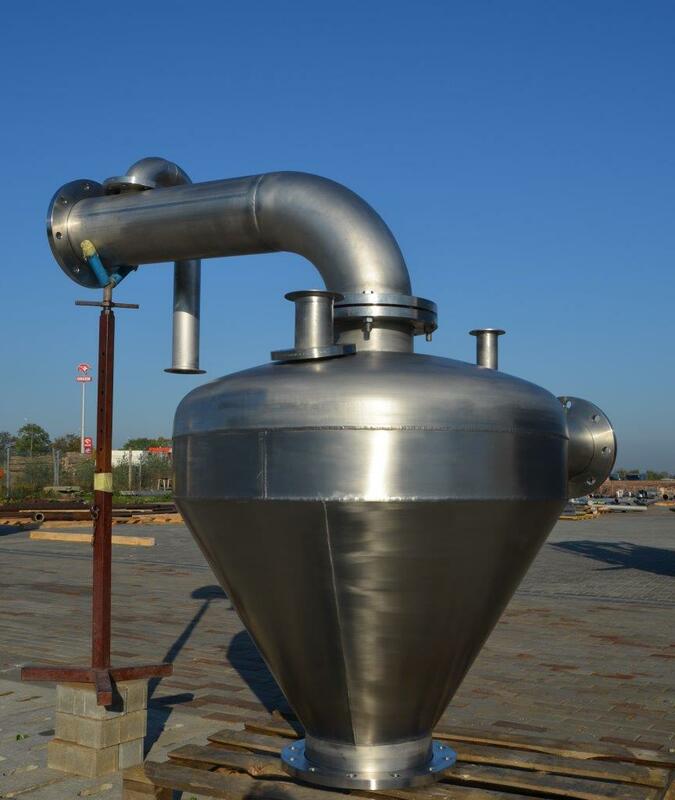 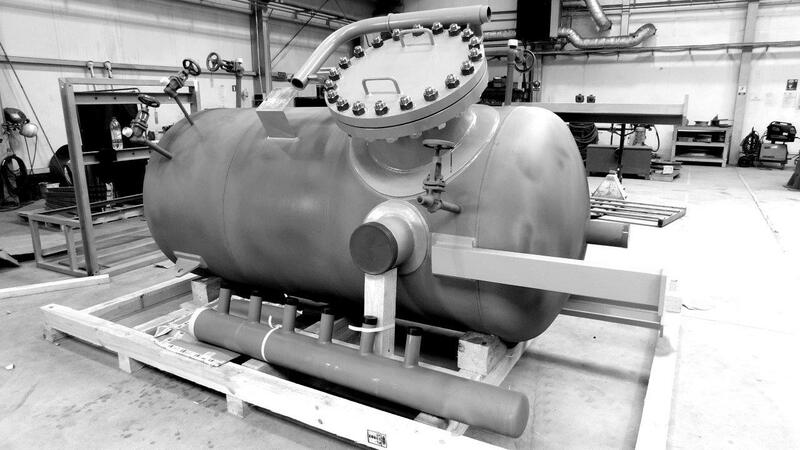 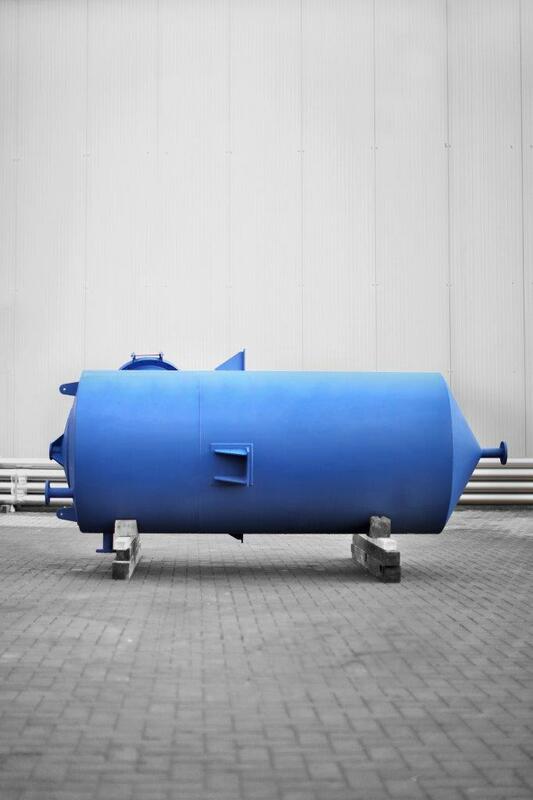 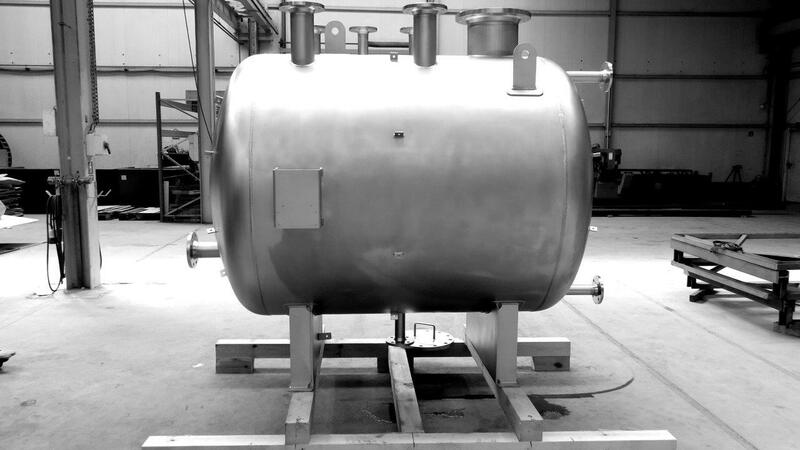 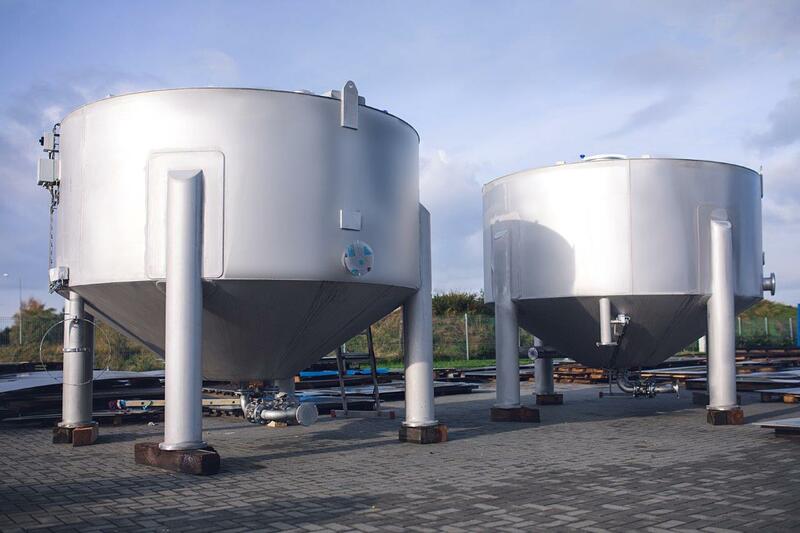 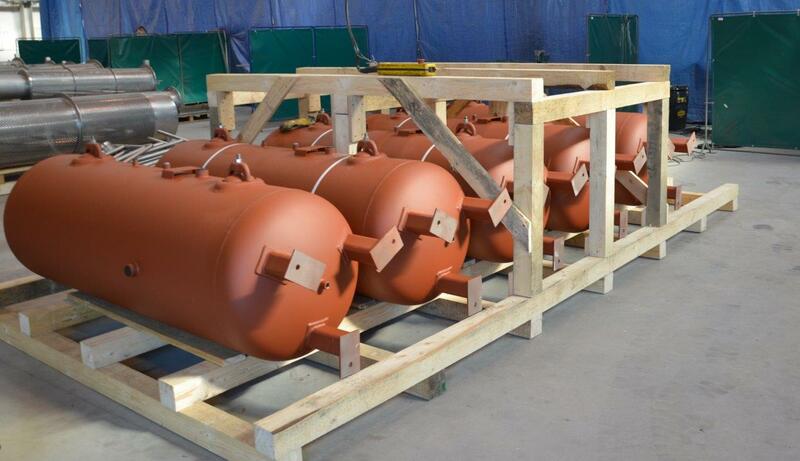 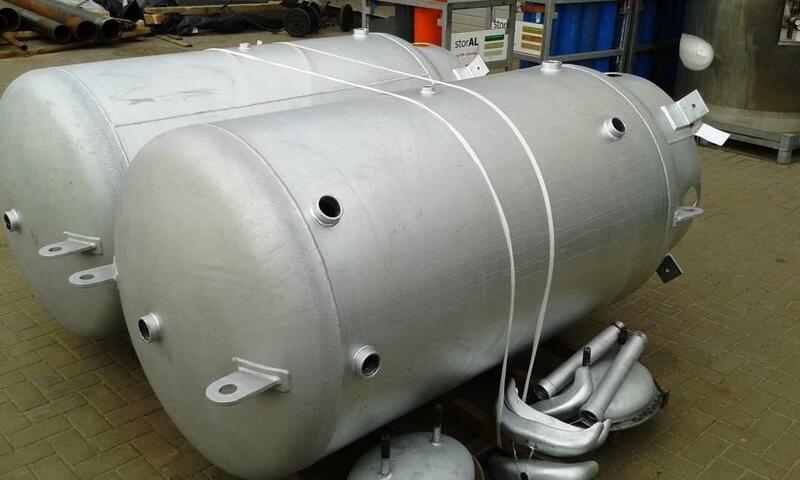 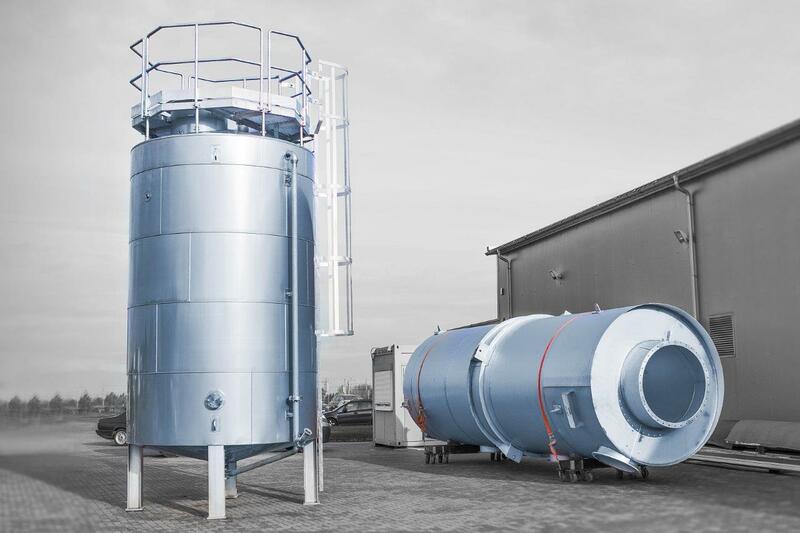 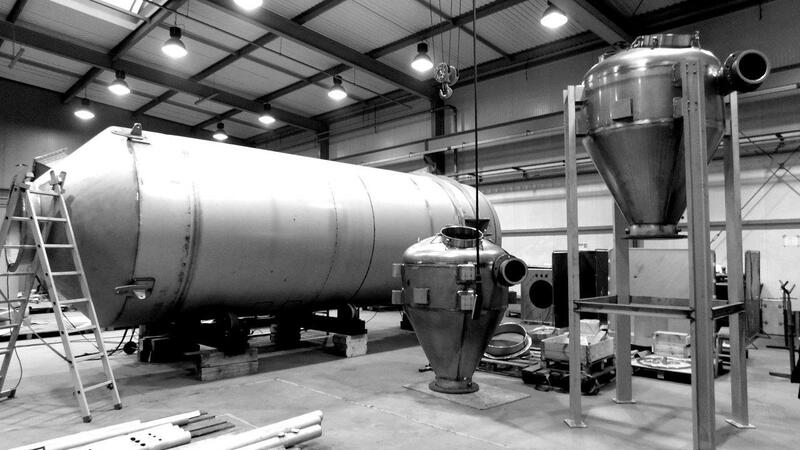 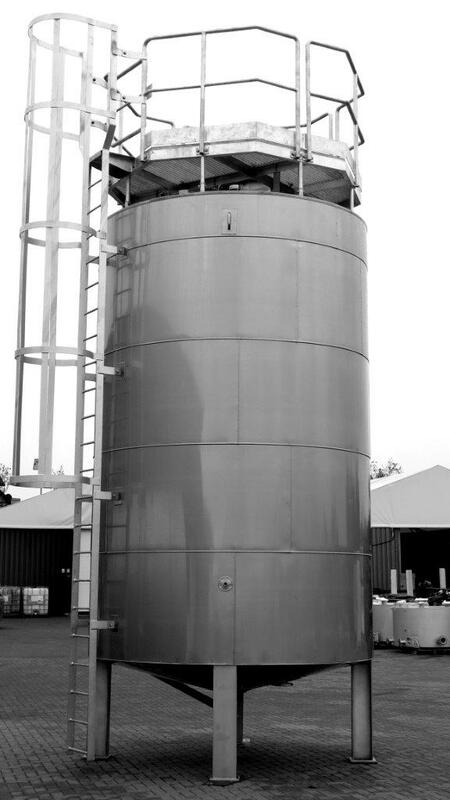 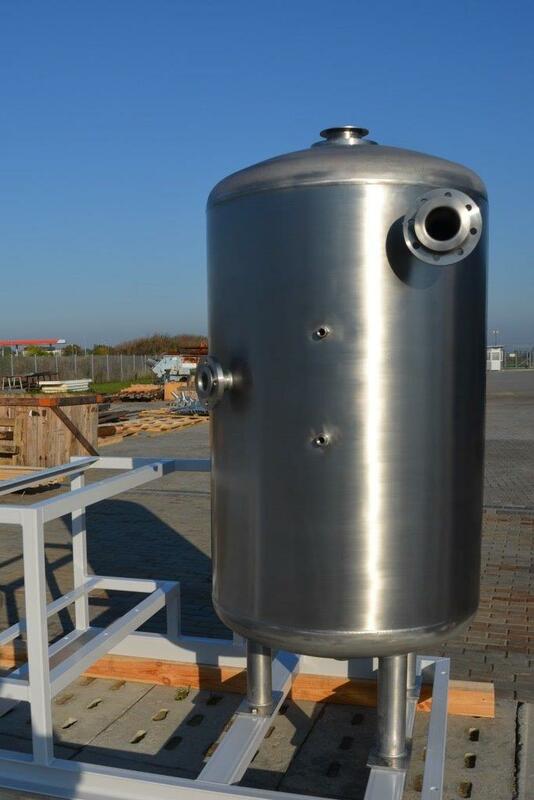 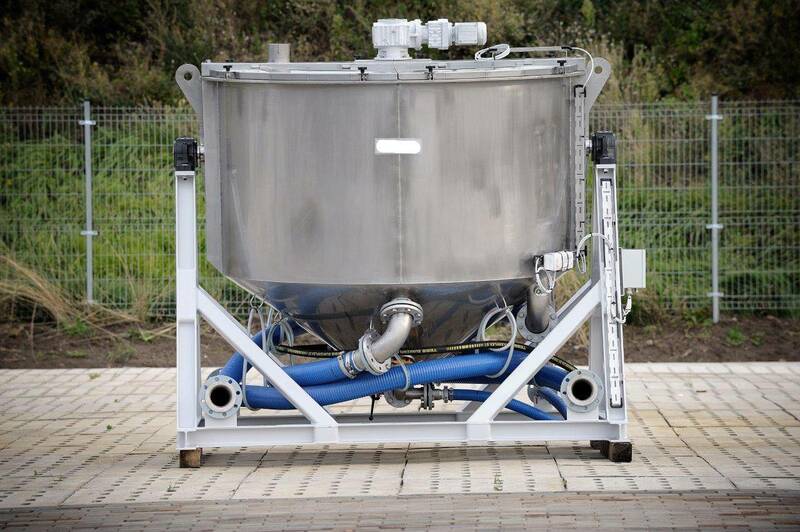 EURO-WELD propose a wide range of tanks, which can be produced at its workshop for different industries e.g. 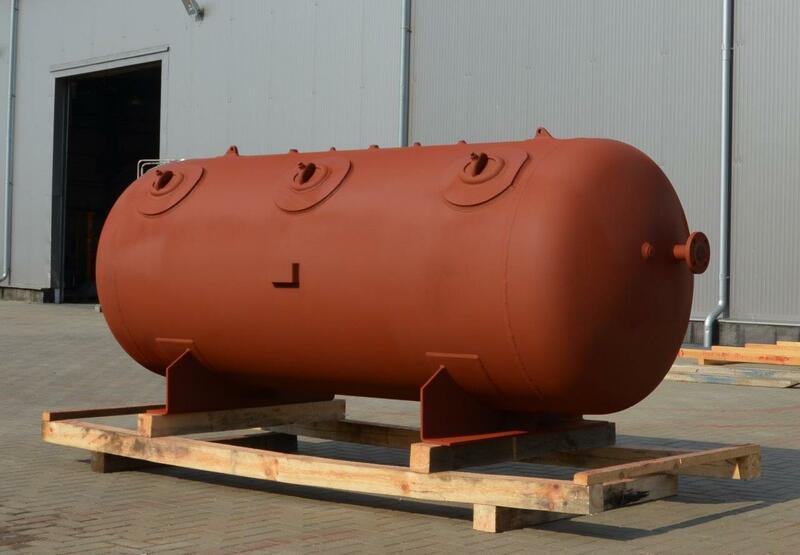 pharmaceutical, food, environmental protection, shipbuilding, offshore, etc… Prefabrication is done in carbon steel, AISI 304, AISI 316L, 254 SMO and others. 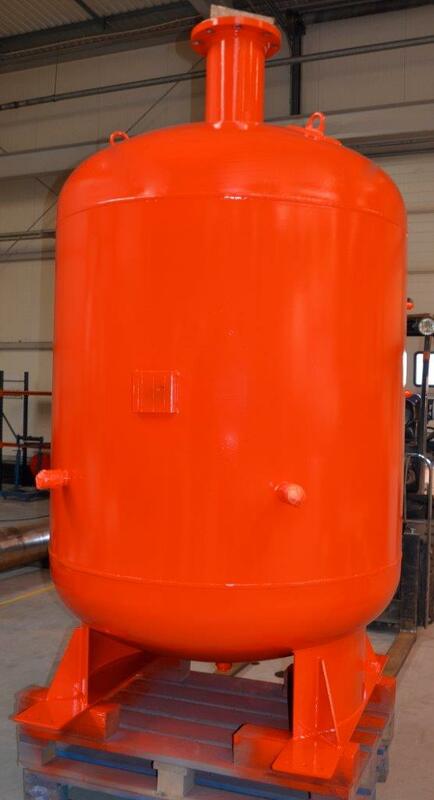 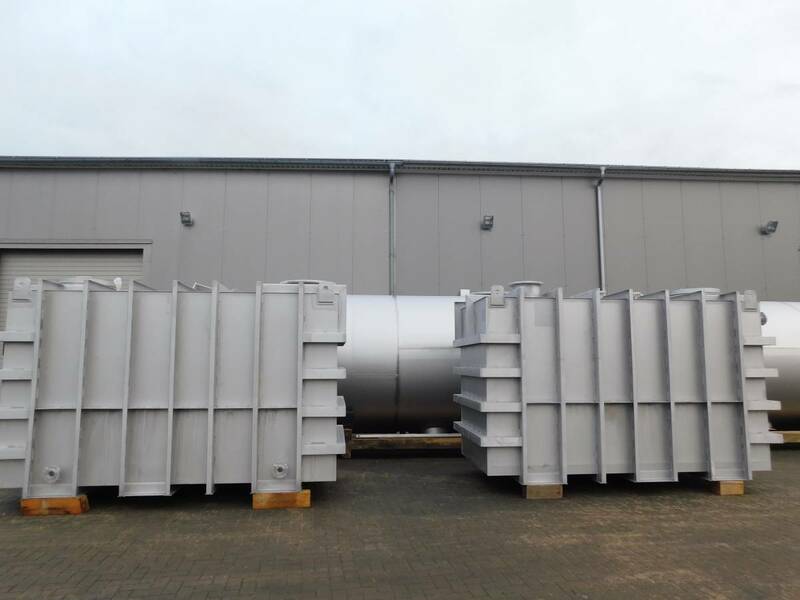 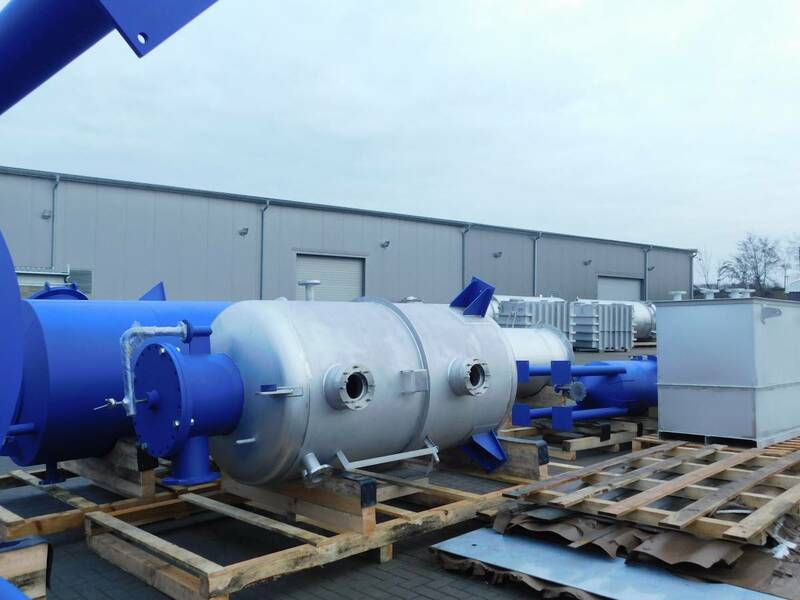 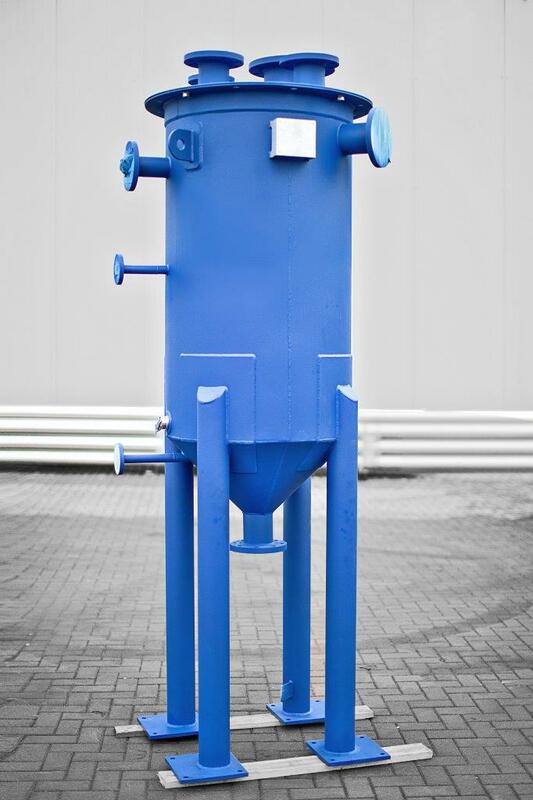 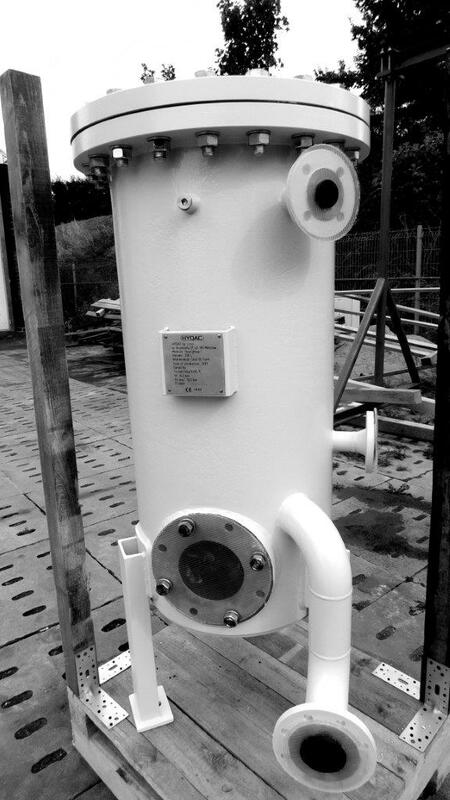 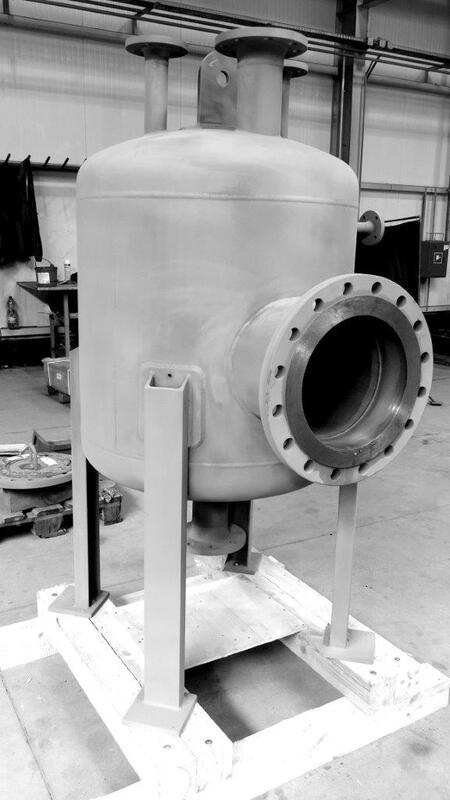 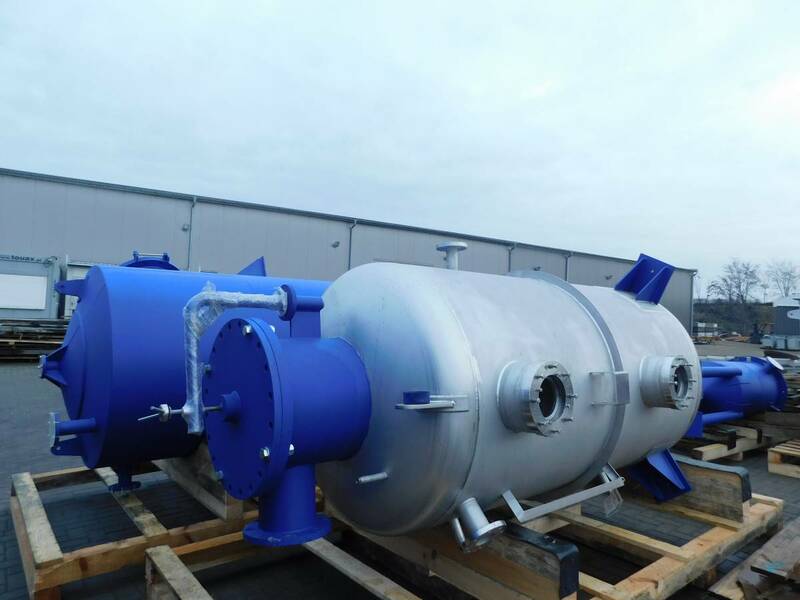 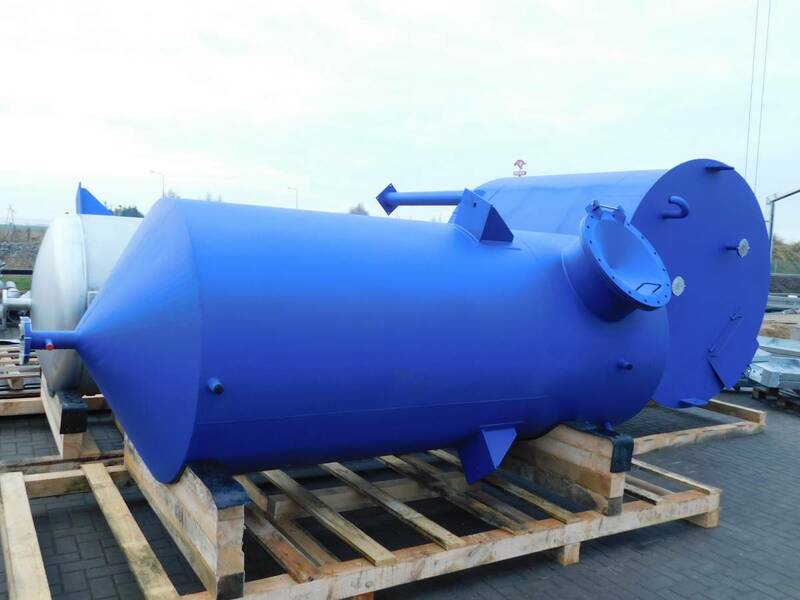 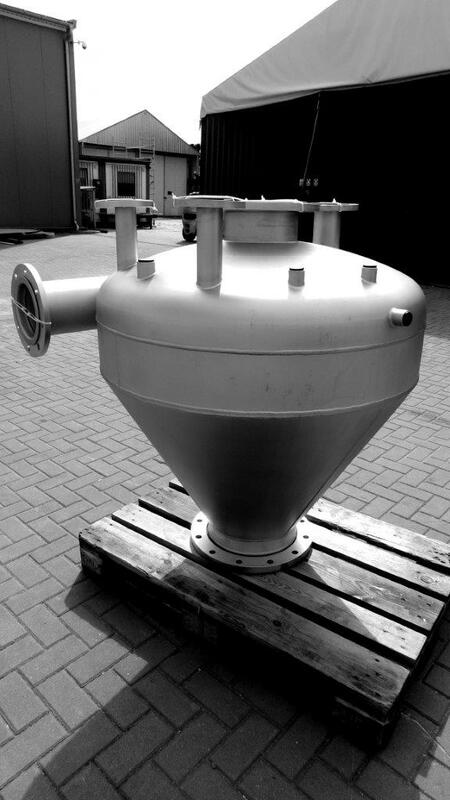 We can manufacture up to 10 T, and 4,5 m diametre of the vessel. 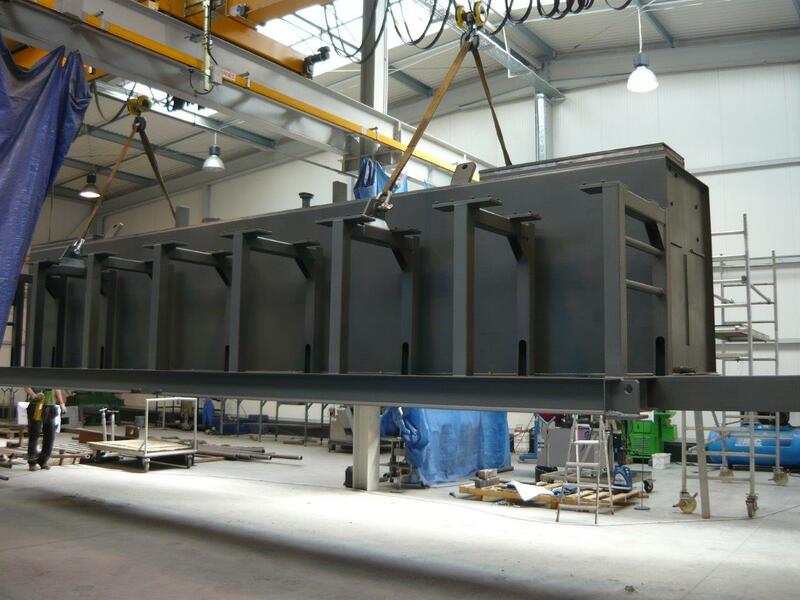 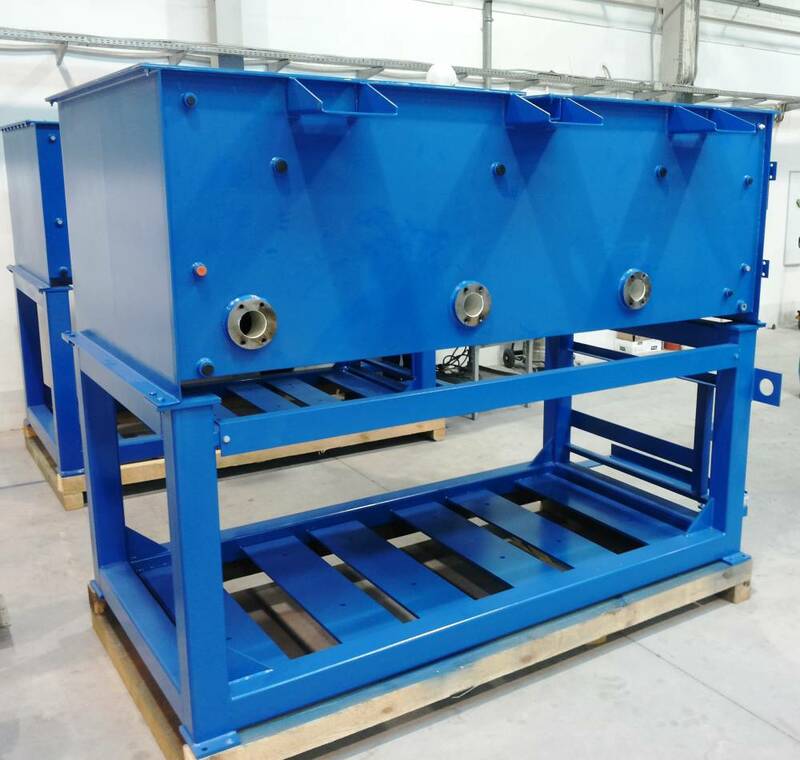 We usually work within the client’s design, but can also propose the manufacturing and as-built documentation done by EURO-WELD.